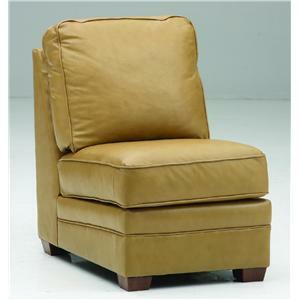 The Viceroy 77492 Free Standing Armless Chair by Palliser is available in the area from furnishingretailers.com. The Viceroy 77492 collection is a great option if you are looking for Casual furniture in the area. Browse other items in the Viceroy 77492 collection from furnishingretailers.com in the area.